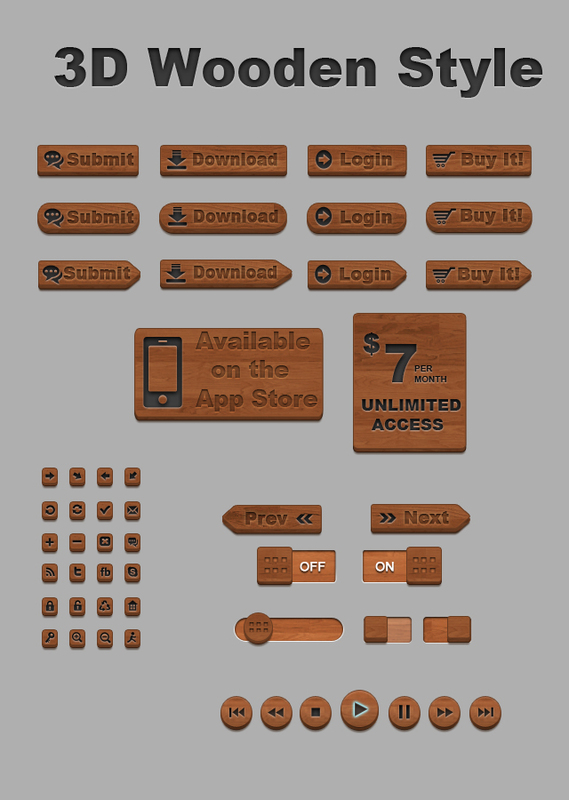 Today we have another freebie for our loyal readers.The free PSD file consists of 3D Wooden buttons.The buttons can be used in wooden style websites.The psd file is fully customizable,layered and properly named. You can change the depth of the buttons very easily and of course %100 Vector Shapes which means easy to resize without losing the quality. The font is Arial and some commercial free photoshop custom shapes have been used.You can use this psd both for personal or commercal projects. 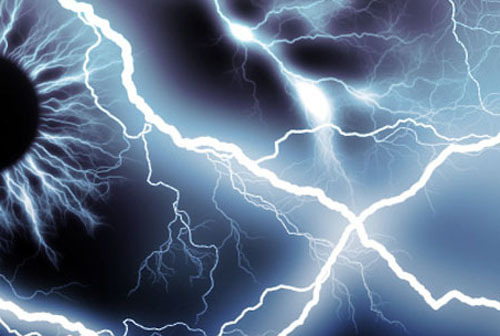 Linking back to this page is appreciated.Re-sale or re-distribution is prohibited.